This is will be the fastest means of transportation even compared to airplanes except Concorde . 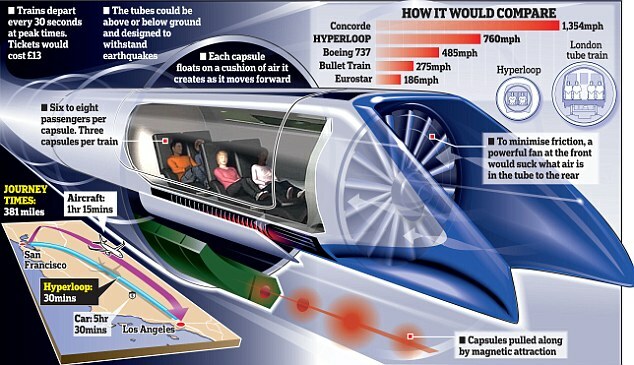 Hyperloop moves at 1000km/h. Now this is out of the world of land transportation . In your personal ride, it will take you up to 10hrs 45 minutes, from Melbourne to Sydney, which is approximately 800km on land. Ok you decided to use a Bus, it will take you 10hrs 32 minutes. With a very fast commercial plane, you will stay 4hrs 30minutes from melbourne to sydney. A train will take 3hrs to get to sydney from melbourne. But HYPERLOOP will only take 55 minutes to complete that travel. This is way off the chart. 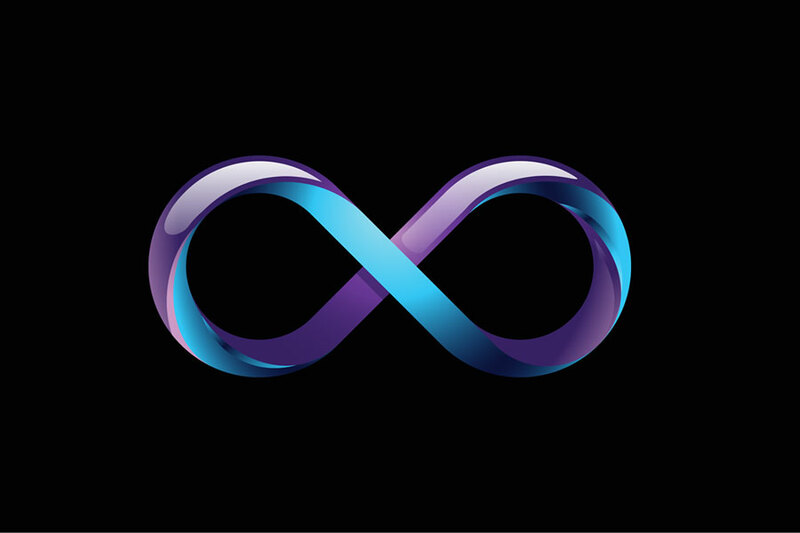 if you are looking for a way to buy time from transit, hyperloop will do just that. This is like in the movies where one will travel at a very highspeed, i guess this is where Hyperloop is taking the world to. With this highspeed travelling, the slightest fault can result to a deadly accident no one will survive except by a miracle. The Speed this means can attain is just to good to say no, it save you travel time, moves cargo faster than ever before. is a proposed mode of passenger and freight means of transportation that turns a pod-like vehicle through a near-vacuum tube at more than airline speed. The pods would accelerate to cruising speed gradually using a linear electric motor and glide above their track using passive magnetic levitation or air bearings. The tubes could also go above ground on columns or underground, eliminating the dangers of grade crossings. It is hoped that the system will be highly energy-efficient, quiet and autonomous. The concept of high-speed travel in tubes has been around for decades, but there has been a resurgence in interest in pneumatic tube transportation systems since the concept was reintroduced, using updated technologies, by Elon Musk after 2012. Hyperloop One of Los Angeles is the only company currently building a full-system and full-scale Hyperloop prototype and is expected to run the first test in early 2017.having demonstrated its propulsion system using a custom-designed bogie on a 1 km track in May 2016. SpaceX built an approximately 1-mile-long (1.6 km) subscale track for its pod design competition at its headquarters in Hawthorne, California. Well this technology has been said to be completely impractical. 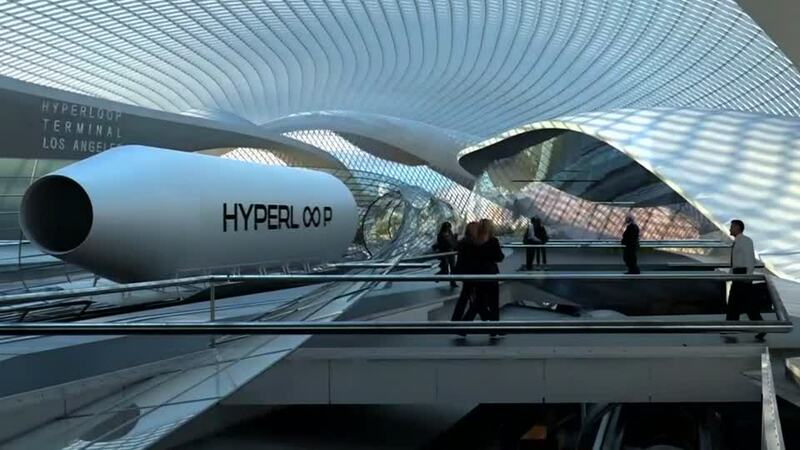 Claims have also been made that the Hyperloop is too susceptible to being completely destroyed by a simple terror attack to be considered safe or disruption from a power outage.